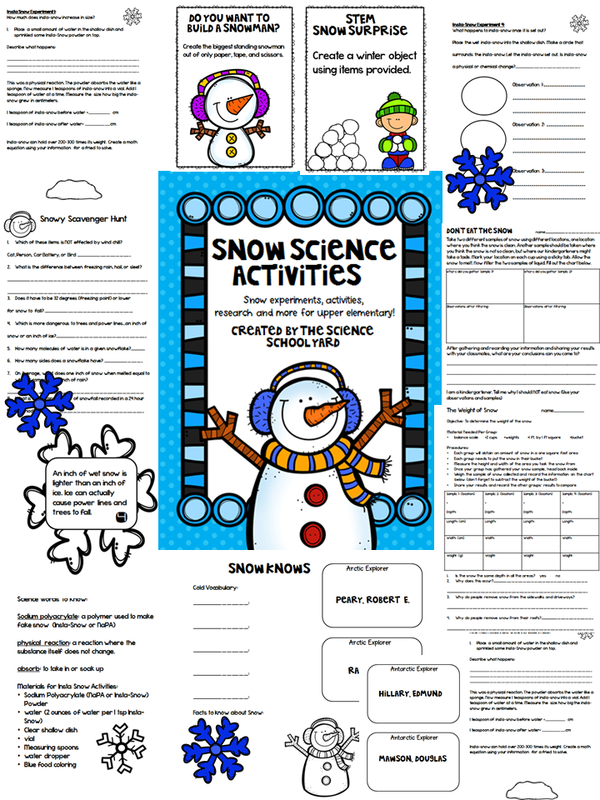 Winter is finally officially here and now it is time for some winter science and STEM! This is a great opportunity to add Gingerbread...Penguins...Learning about Seasons and Snow (if you get that white stuff that comes from the sky like we do here in Wisconsin). It has been below zero here and indoor recess is expected all week! 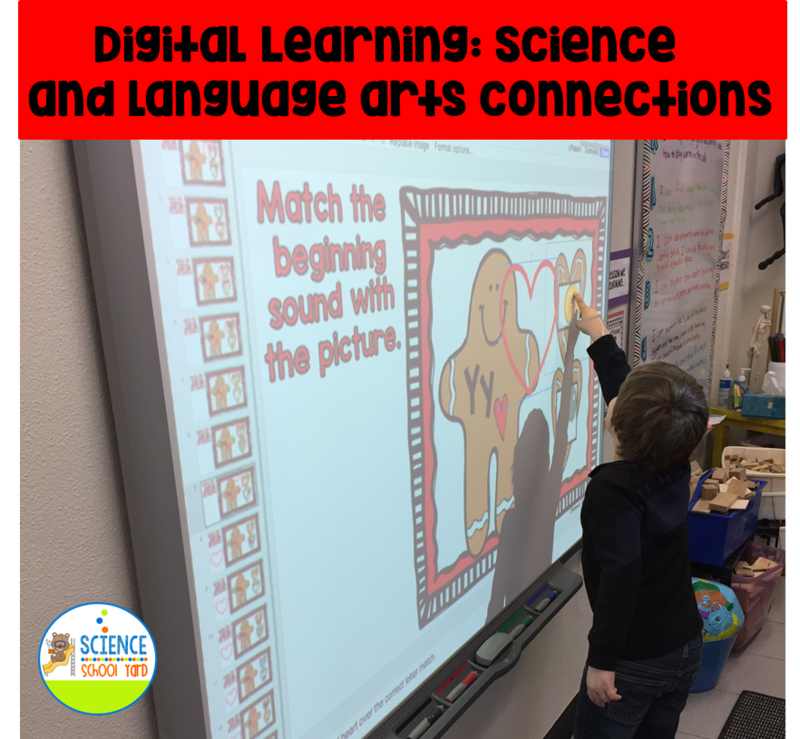 We can't sit in front of a fire, curled up in a blanket...which I would love to do...we have to keep our students engaged after the holiday season! Winter can surely drag on for students and for teachers! My favorite time of year to add STEM is in Winter! 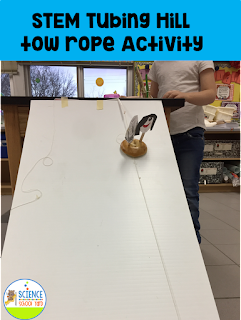 STEM activities keep learners engaged and challenged! This is one way to always bring a smile to my students' faces! Who doesn't love STEM activities. Not to mention we can sneak in a little learning of science along the way! My littles just love using my digital activities on the Smartboard! We use it as an assessment and a way to keep them focused! This pack is on sale this week: The link is HERE! This week, kindergartners will be working with the hot and cold theme. They are learning how to read a thermometer, as well as build shelters for animals that need to stay warm in the cold winter. We will be learning about hibernation, migration, and adaptation. They will learn about weather after that. 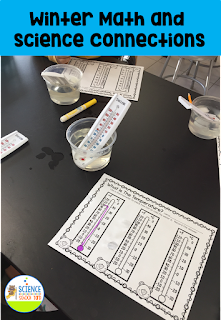 It is an NGSS kindergarten focus, but first when it is hot the red part of the thermometer goes up and when it is cold it goes down. The numbers show the temperature. What number is it closest to? 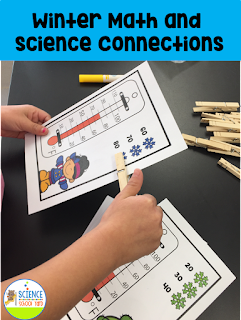 This winter pack is filled with digital science, math, and science lessons along with STEM stations! The link for this product can be found HERE. Second graders are learning about solids and liquids so we will be learning about snowmen and what happens when they come inside out of the cold. I have to say that I have been using some fun sheets that I made and some that I borrowed from Bunting Books that I love...What's The Matter, Mr. Snowman. Third graders are learning about water on a slanted surface from the FOSS kit, but let's be real here...that is NOT very exciting. How to tie to what excites kids...SNOW DAY! Here in our home town, we actually have a tubing hill that takes you and your tube up the hill. 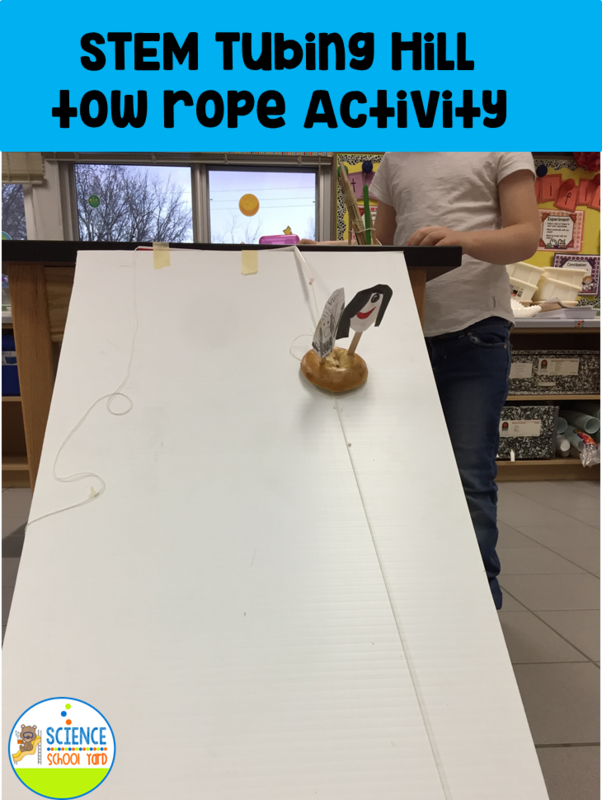 So to tie in the water down a hill lesson we tie it to a STEM tubing hill winter activity! 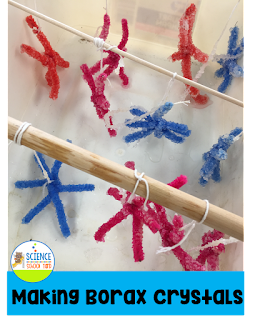 Let's make science fun...add STEM and science in on lesson! 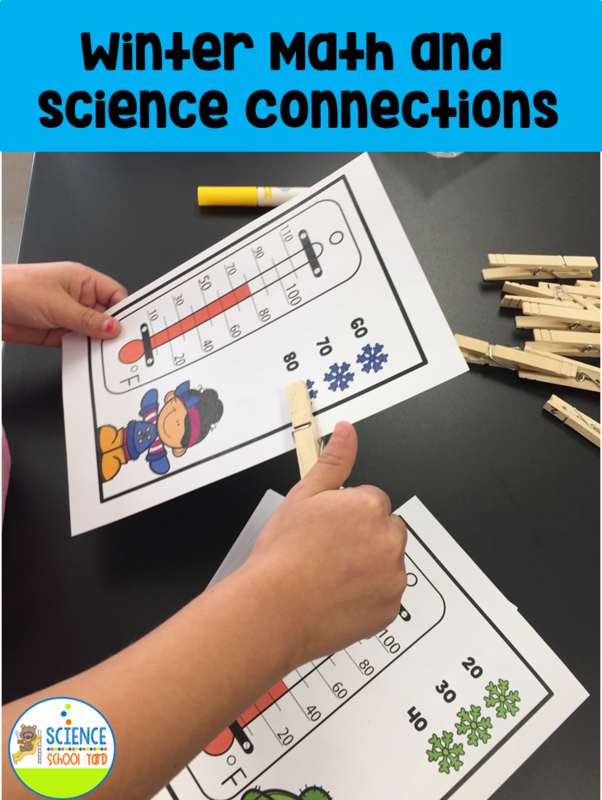 Winter STEM Stations are our theme for the next two weeks in STEM Club, too! Follow this link to find the many different ideas that you can use this winter! Fifth graders left for break with a solution of Borax and Hot water. They were hoping to get back to school seeing crystals form on their snowflake patterns. It worked! They are so excited to have a snowflake made of a solution! Again, using my FOSS Mixtures and Solutions kit to tie in an extension that is engaging and exciting. I find that their vocabulary really increases. I made a fun freebie sheet with directions for you and your learners! All these activities can be found in the many packs that I have for the winter time! 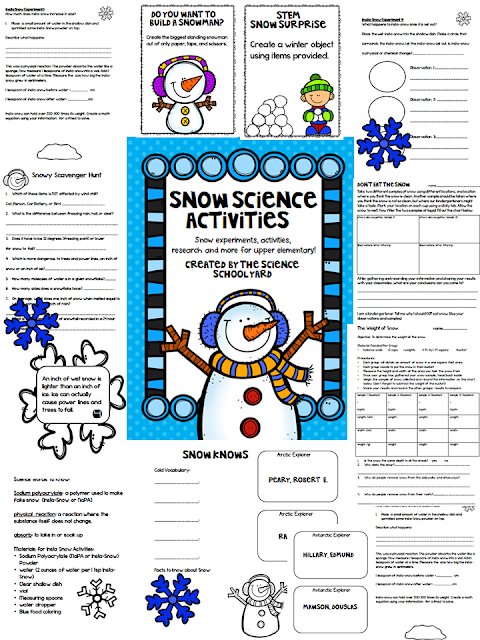 Winter lessons for upper grades come from my Snow Science Activities Pack. 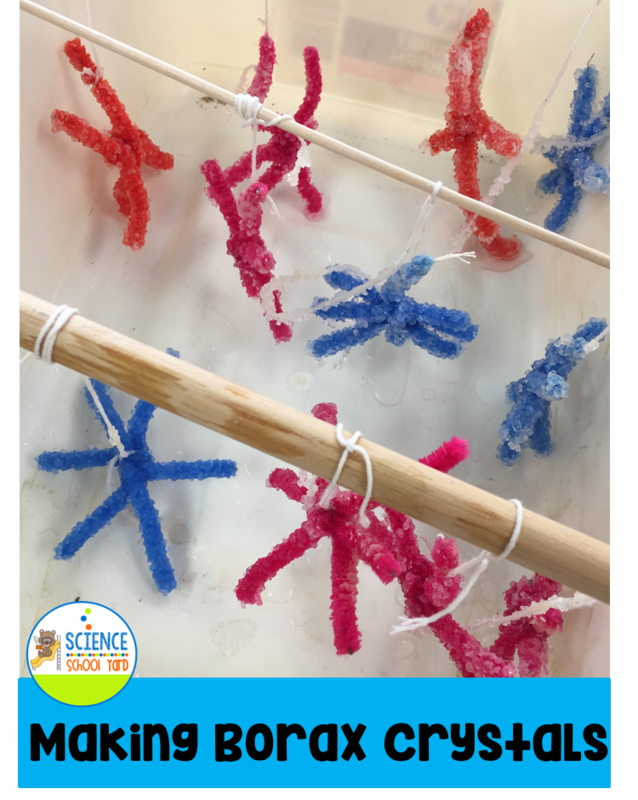 This pack is filled with activities that help learners understand early explorers, solstice and equinox, Insta-snow activities, Borax Crystals and more! Winter is in full swing. It is cold...we have indoor recess...the kids definitely could use some hands on science and STEM stations. Each pack is filled with so many ideas to keep them walking in a winter wonderland! I would love to hear from you...how do you add winter lessons to your school day?